Here it is! 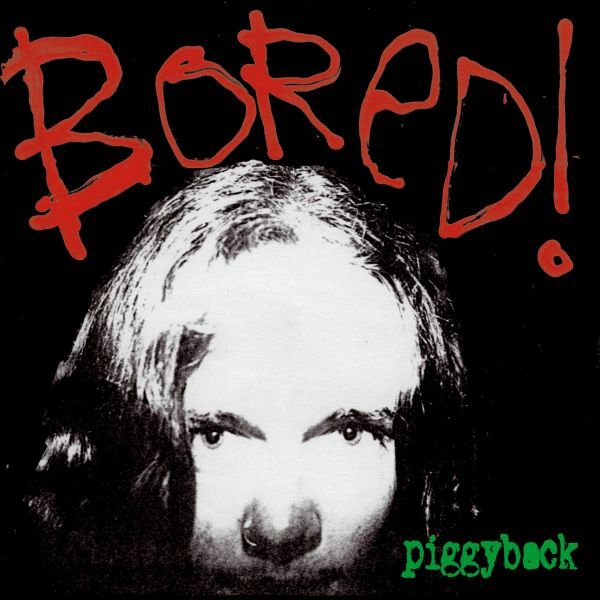 BORED!s very first release from 1988. Only 300 copies in cassette format were manufactured... and needless to mention they reach impossible prices in the second hand market. It is now released on vinyl remastered and with extensive liner notes and previously not seen photography.Brutality, feedback, sonic abuse... a total pleasure for this legendary Australian band fans worldwide!LPs include an incredible poster!Limited edition of 500 copies. 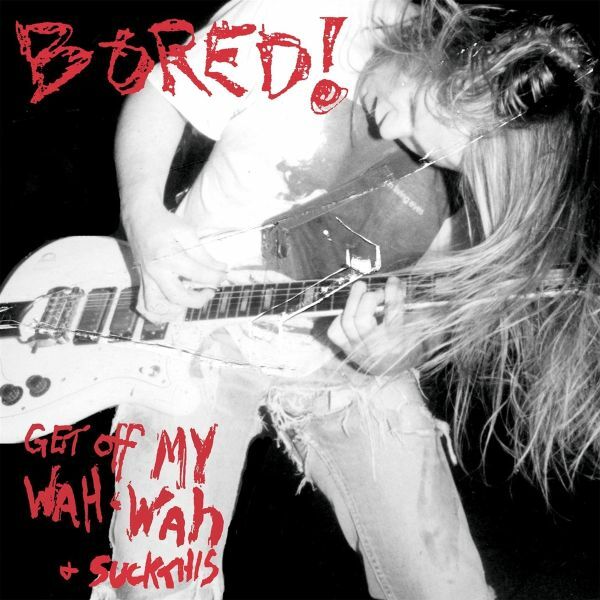 Finally on vinyl this record from Australian legends BORED!Originally released only in Australia in 1992, it has taken 20 years to release this magnificent piece of Aussie high energy punk rock on vinyl. Remastered in order to take the closest possible sound of BORED! (which in fact you can only get from them live, because no studio can stand it). In order to celebrate the Reference #100, BANG! 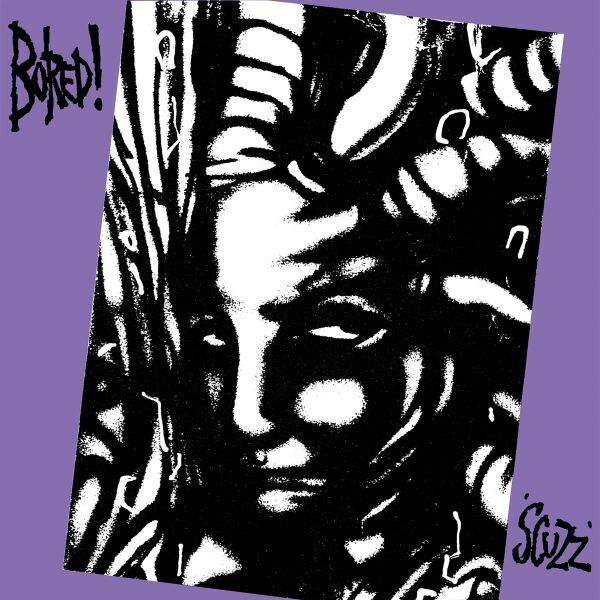 Records is proud to announce the release of BORED!s lost album!This records is presented on double LP with gatefold cover, liner notes by Dave Thomas and plenty of previously unseen photography. What we find here are the lost recordings between 1991 and 1994 of the Australian monsters of distortion and high energy sound at their purest essence. Including their own songs as well as covers from The Velvet Underground, Husker Du, The Wipers and others, this collection of tracks mean the best brutal exposition of BORED!s sound. 25 years after, these record sees the light of day and BANG! Records sincerely thanks BORED! for making this wonder come true! limited edition to 500 copies! BORED!s last album, finally on vinyl! Only released on CD in a limited edition and only in Australia, back in the day, finally this monster rock record is released on double vinyl with gatefold jacket and full detail. Killer guitars and highest energy by one of our favorite Australian bands ever! First album is a collection of studio covers taken from some of their favourite bands (Black Flag, Damned, Wipers, Flipper, Ramones, New York Dolls, Johnny Thunders, Saints, Misfits, etc), while second album is a brutally loud and killer live recording of the band in Melbourne, Australian, back in 1992. This is a deluxe limited edition which any fan of Australian high energy rock should not let go! For fans of Bored!, Powder Monkeys, Radio Birdman, New Christs, Hellacopters, Yes-Men, Mudhoney, Nirvana, Wipers, etc.